LoveLive! 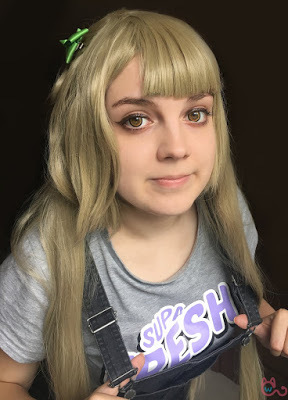 Kotori Wig from L’email Wigs! 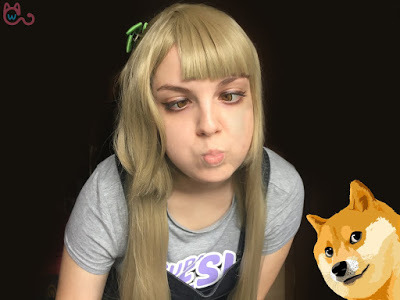 Today I am going to show you the latest cosplay project I am working on! This cosplay is possible, thanks to the company named L’Email wigs/Rolecosplay. one in my small collection from Role Cosplay. But the good thing is, that they never disappoint me! And here comes the wig itself. 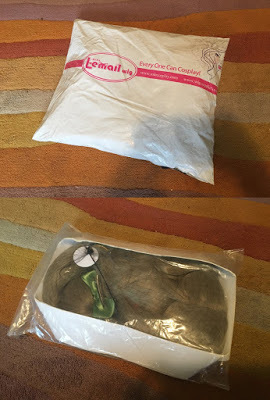 It is kinda fluffy, but it’s the fault of our post. As You can see, wig is styled, but still need the adjustments. I will re-style it asap. ALSO. It comes with the BOW already. I plan on making a photoshoot with Kotori soon, so be prepared. 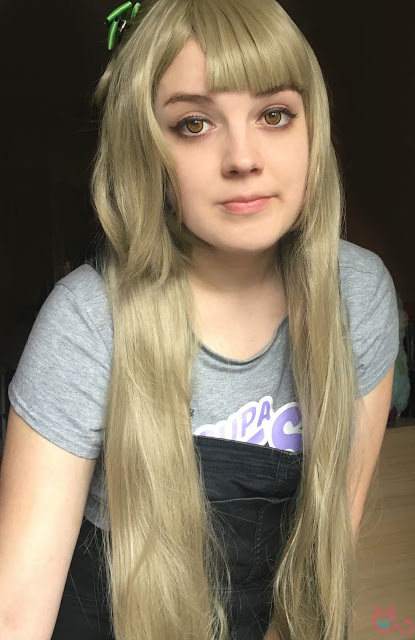 Really like this wig, please check it out! to get the additional discount! 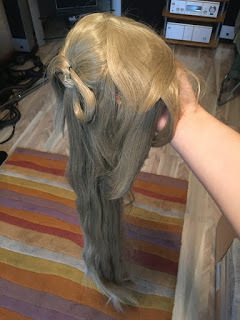 This entry was posted in Wigs and tagged anime cosplay, anime cosplay wig, anime wigs, best cosplay wigs, blonde wigs, cheap cosplay wigs, cosplay, cosplay role wigs, fashion wigs, wholesale wigs, wig maintenance and care, Wig-supplier, wig-supplier reviews, wigs.